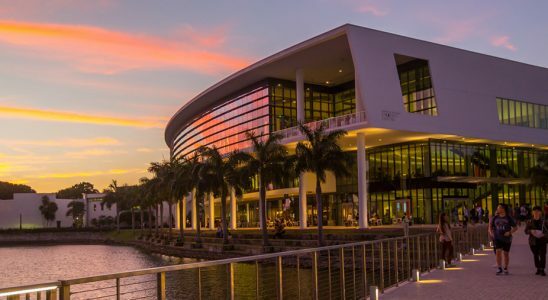 UM Boot Camps offers both its coding and data analytics programs in Coral Gables. This central location helps you benefit from a hands-on classroom learning environment. Coral Gables classes are conveniently offered in the Division of Continuing and International Education. DCIE is a pinnacle location, and students will benefit from enjoying the amenities that the center has to offer. Saturdays | 10 a.m. to 2 p.m. Fill out the form above if you’re ready to learn more about the University of Miami Boot Camps.